So it’s finally here. The tension has been building for a while both from fans of Kygo and Ella Henderson. 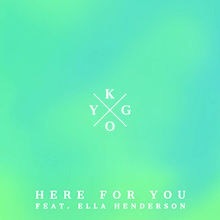 The track titled “Here For You”, produced by Kygo Ft Ella Henderson, was released on 4th of September by Sony Music Group. 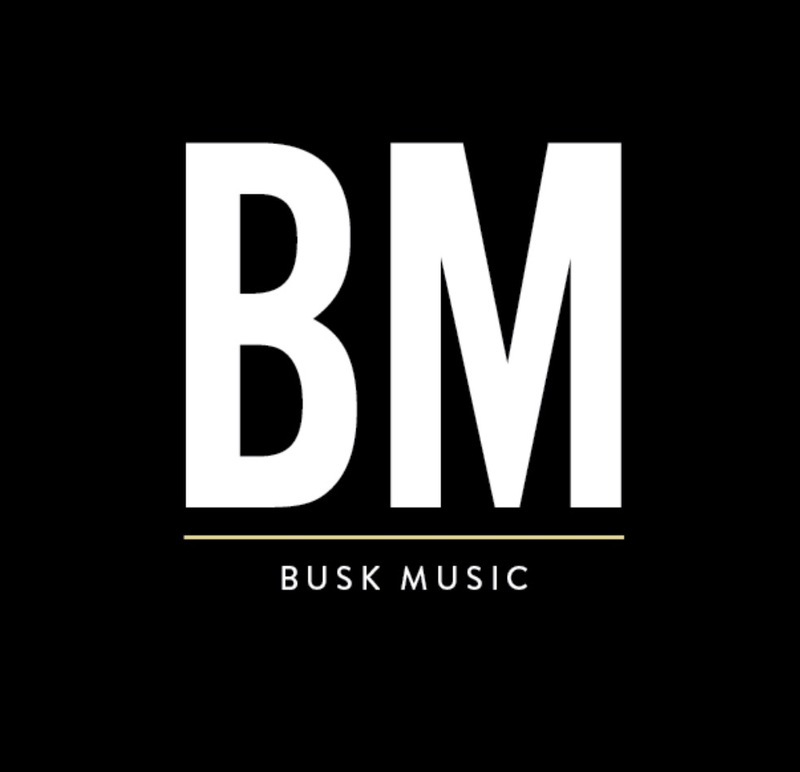 It reached number 18 on the UK Singles Chart and has already received over 2M YouTube views. From a music view this would have been one of the most unusual collaborations in the industry; however they have done it and done it well. The strong vocals of Henderson mixed with the unique upbeat tempo and high lines of Kygo have created a new fresh vibe.